Welcome to another exciting destination in our chess structures journey: this time we will be dealing with the Orthodox exchange . 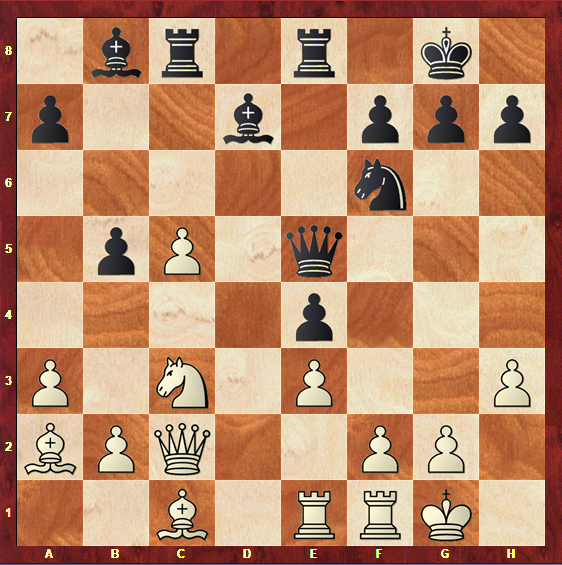 This is another typical pawn formation from the Queen’s Gambit family. The Queen’s Gambit family includes very common and important pawn structures, such as The Isolani, and The Hanging Pawns. 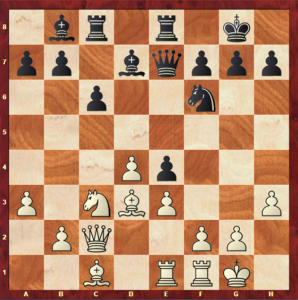 Even though the most common way to reach this structure is with the Queen’s Gambit, this pawn formation could appear on your chess board through tons of different openings, and even with colors reversed: as you probably already know, chess structures are never restricted to a single opening. 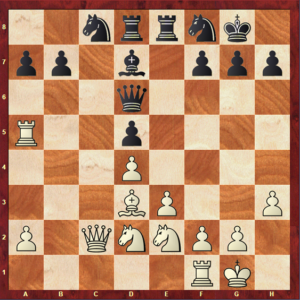 A transposition to this structure (or to any other) can happen at any time in a real chess game, and that is why it is so important to learn chess structures. You might have already heard of a structure named the Carlsbad formation. In fact, this is just another name for the Orthodox Exchange formation: it is the exact same structure. This formation provides us with a semi-open game. It is a very solid formation for both sides, however, it usually puts forward wing attacks and lots of active play. 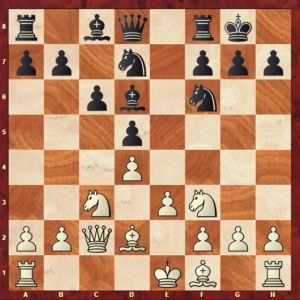 It is now time to get started and explore this important chess structure: by the end of this article, your strategy chess skills will for sure have improved. What does the Queen’s Gambit – Orthodox Exchange pawn structure look like? In the diagram above you can see the structure that we will deal with in this article. 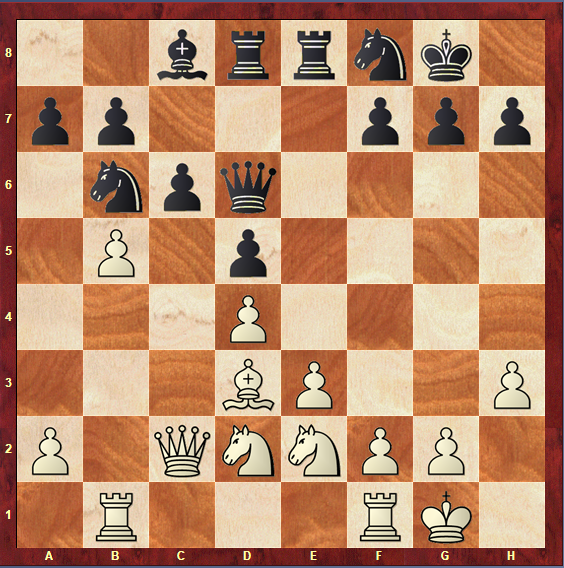 In some cases, it can be found with Black’s c-pawn still on c7, though it will almost always go to c6 eventually. You are strongly recommended to take a good look at the above position, and try to figure out what are the imbalances that will affect the way in which this position will be played. This structure can also be reached with reversed colors, though it is far more common to appear like the one in diagram above. Because of that, during the article we will refer to the Orthodox exchange structure as being the one on in diagram 1a. 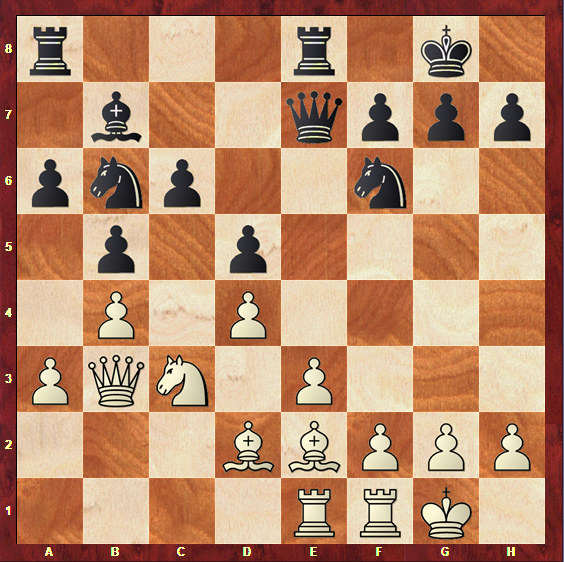 This position might remind you of the chain formations, such as the e5 and d5 chain pawn structures. However, unlike those structures, in this position both players have the possibility to easily open up the centre: White can try the central break e3-e4, whereas Black has the possibility to play …c6-c5. The fact that this central breaks are possible is due to the exchange of White’s c-pawn for Black’s e-pawn. This imbalance results in White having a minority on the Queenside, which is a very important fact in this position, because of the typical minority attacks that arise from it. Besides that, it is important to refer that this imbalance leaves White with the semi-open c-file, while Black has the semi-open e-file to explore. 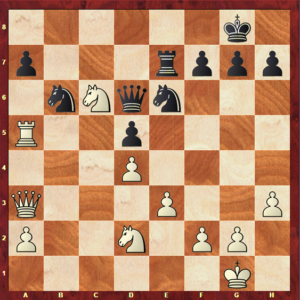 In fact, White’s pawns pointing at the Queenside mean that this is where he will most likely be succeeded in developing an attack, while Black should focus his game on the Kingside, just like his pawn chain suggests. This is a very important concept to keep in mind, once it is common to a lot of different pawn formations. You might be thinking that the possibility of opening up the centre, combined with opposite side attacks, would probably result in a big mess. As you already know, it is crucial to make sure that your opponent won’t be able to destabilize the centre in order to develop an attack. Otherwise, your position could become vulnerable. However, in this structure, even though breaking the centre open is a possibility, it is usually not as easy as it seems. Summing up, the only imbalance that this position appears to have at first sight is the fact that White has exchanged his c-pawn for Black’s e-pawn. Even if this seems to be just a little difference, it will have serious implications on the way both bands should play in this position. Now that we have made an analysis on how this position looks, it is time to study its characteristics and learn more about it! In this section we will refer the main characteristics of this structure and their implications on the games that arise from it. It is very important to observe the differences between Black’s and White’s position in order to be able to understand how each one of them should play later. In the previous section of this article, it was referred that White has a minority on the Queenside. A minority attack is undoubtedly a possibility for White in this position, and probably even his best choice to fight Black’s attack on the Kingside. 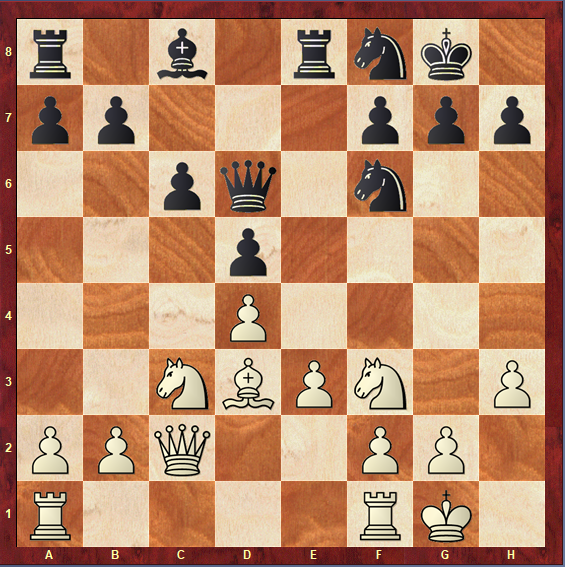 This pawnstorm on the Queenside has the goal of creating weaknesses on Black’s position for White to explore on this side of the board. Such weaknesses could be, for example, isolated or exposed pawns, open files, or even outposts to improve his piece placement. For example, if White’s b-pawn reaches the b5-square and is exchanged for Black’s c-pawn, the c-file would be opened. Diagram 1f: open c-file after White’s minority attack. 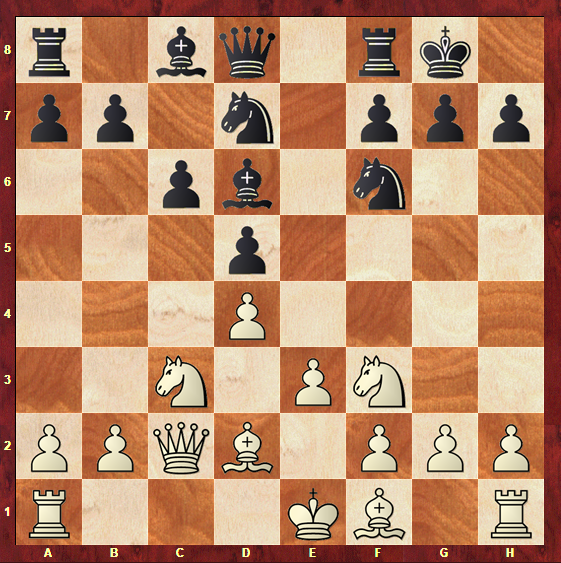 If Black tries to block White’s minority attack by playing …b7-b5, then the c5-square could become an important outpost for White, and the c6-pawn would be left backwards. 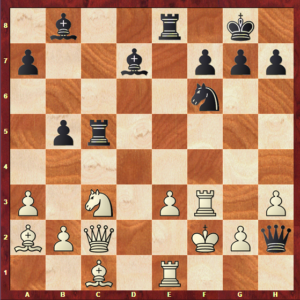 While White concentrates his forces on the Queenside, Black must find a way to react. The most common way to do so is attacking on the Kingside. This atack can result in a winning position for Black, however, it must be carried out slowly and carefully. Black should avoid simply advancing his kingside pawns and creating a pawnstorm on this side of the board.Why? Because his own king could become too exposed and vulnerable after that. 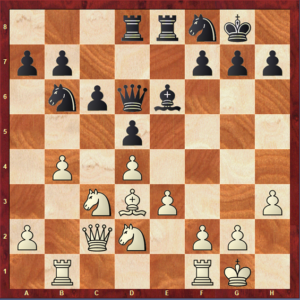 Due to this fact, Black’s attack on the Kingside should at first be done with pieces, and only later with pawns. It is very important to keep this is mind in order to be able to create a successful attack if you are playing this position with the Black pieces. An important characteristic of Black’s position that should be taken into account is the outpost on e4. Black often manages to place a knight on e4, which can be very helpful to the attack. White could try to play the move f2-f3 in order to kick out Black’s e4-knight. However, if White’s king is being attacked, advancing the pawns in front of it would be very risky. Besides that, the advance of the f-pawn would leave the e-pawn unprotected on an semi-open file, which could become a weakness. Unfortunately for him, Black’s attack on the kingside will not always result in a matting pattern. Actually, White often manages to neutralize Black’s activity on the kingside, being able to then fully dedicate himself to the Queenside minority attack. 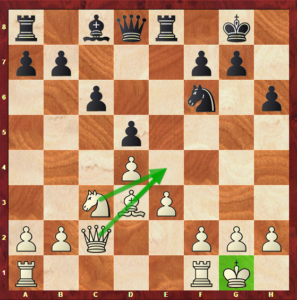 As you can see, in the position above, White’s king doesn’t face any danger. This move supports a strong outpost on c4. However, it leaves the c6-pawn backwards. Because of this, it is important that Black makes sure that he can deal with this weak pawn on a semi-open file and to take advantage of the c4-outpost before playing …b7-b5. Besides that, it is important to state that White would also be left with a strong outpost on c5. This structure can suffer a transposition at any time, because of the possibility of a central break for both sides. Let’s first analyse what could happen if White chooses to break the centre with e3-e4. When White’s e-pawn in on e4, Black obviously has the possibility of exchanging it. This would lead to an isolated pawn on d4, that could become a weakness, depending on the position and the number of pieces on the board. Diagram 1p: Transposition to an isolated pawn structure. If you find this position very familiar, you are probably remembering the Isolani pawn structure. 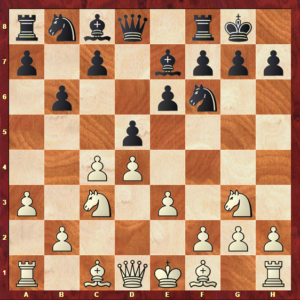 The plans that take place in this pawn formation are so different from the ones of the Orthodox Exchange that White has to be very careful with this transposition. He should prepare the advance of the e-pawn very well, making sure that he will be able to enjoy the perks of having an isolated pawn later. If not, this could result on a weak pawn, and possibly even determinate the result of the game. White also has possibility of playing f2-f3 and only then e3-e4, in order to try to gain a better control of the centre, giving a little more support to the advance of the e-pawn and being able to take back with a pawn on e4. This plan is quite common, though it could be extremely risky at times. This is because, as said before, Black will probably try to focus his game on the kingside, developing an attack on this side of the board. If White chooses to advance the pawns in front of his king without a very good reason, he would be placing his king in a more vulnerable position, which would obviously benefit Black. However, if White manages to do so in a secure and controlled position, he would probably get a Hanging Pawns structure after the exchange …dxe4 fxe4. Hanging pawns can give a great control of the centre and a significative space advantage. 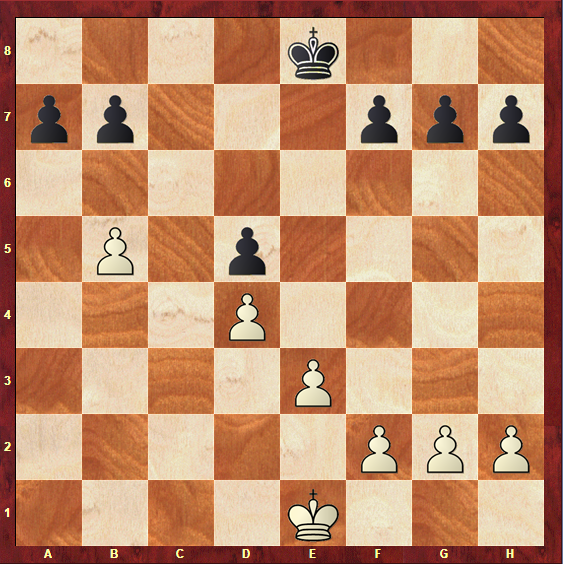 However, they can also become a weakness if Black manages to pressure them enough, or to enter an endgame where it is harder for White to support them. Because of this, even in this transposition, White has to be very cautious and evaluate if this would be favorable for him or not. 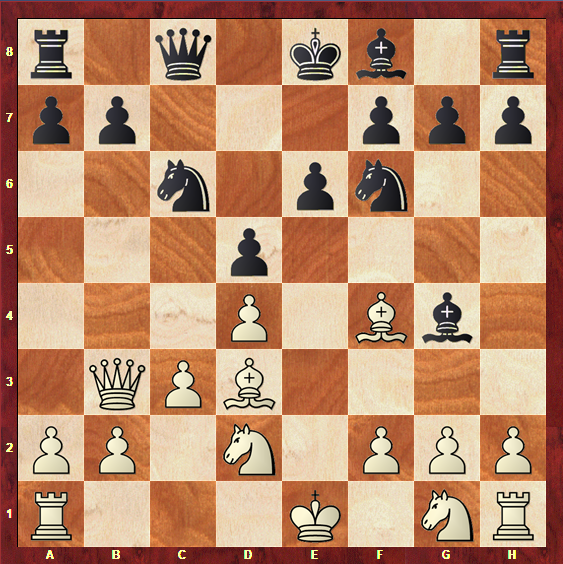 As you know, in the Orthodox Exchange pawn structure, Black also has the possibility of breaking the centre with the move …c6-c5. As before, White can respond to Black’s central break by exchanging his d-pawn for Black’s c-pawn. This, once again, would lead to an isolated pawn position, which isn’t necessarily bad, but is a very significative change in the pawn formation. This exchange would leave us with the most common Isolani pawn structure, with reversed colors. For the same reasons as White before, Black has to be very careful with breaking the centre and make sure he is ready for the different structure that could arise from it. 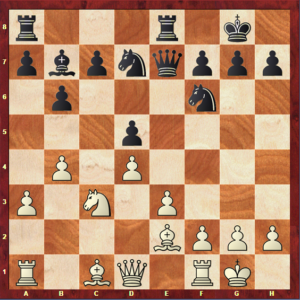 Besides the direct advance …c6-c5, Black has the extra possibility of playing …b7-b6 first, and only then …c6-c5. This move’s purpose is to give a little more support to the central break, and also to be ready to take back with a pawn on c5. 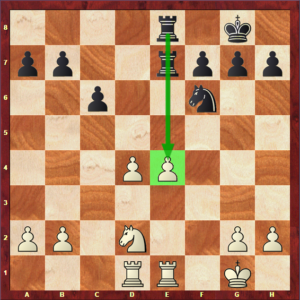 The fact that Black is able to recapture on c5 with his b-pawn makes a huge difference, since the d5-pawn would not remain isolated if that were to happen. 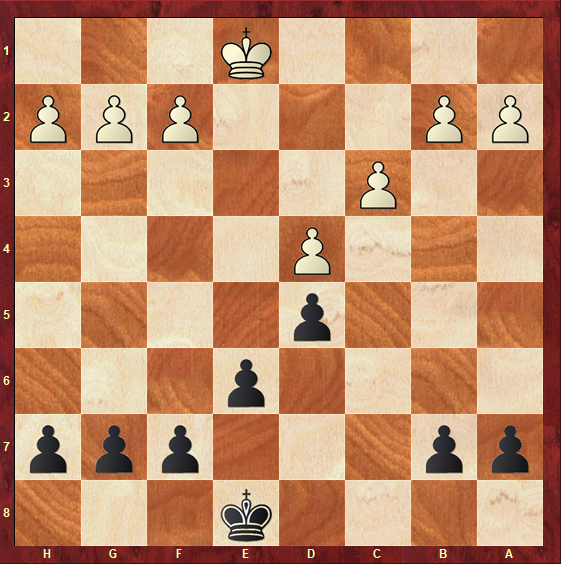 Instead, Black would be left with a typical Hanging Pawns formation, which, as said before, has different implications on the game. 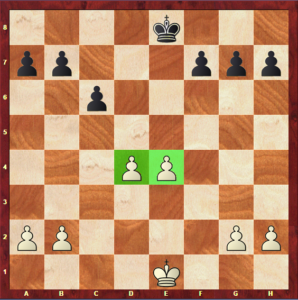 As you can see, this position in similar to the one White gets after playing f2-f3 and e3-e4, with reversed colors. 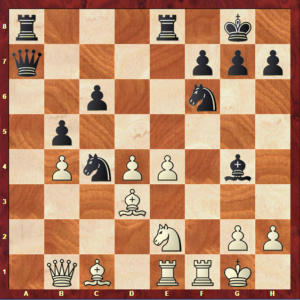 Because of this, just like in the previous case, Black has to measure the advantages that this central pawns could give him and the drawbacks associated to them before playing …b7-b6 and …c6-c5. It is also important to remember that, even if one of the bands decides to break the centre after realising that transposing to a isolated pawn or hanging pawns structure would be a great deal for him, the side playing against him has other options besides exchanging the pawn. Because of this, when planning a central break, it is important to also analyse what other positions could arise from it besides the typical transpositions to other Queen’s Gambit family structures. 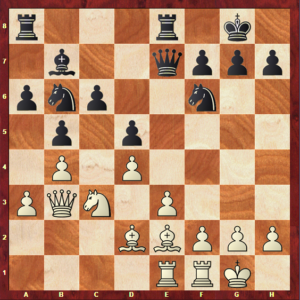 You probably noted that the most all the transpositions referred above are between pawn formations of the same family: the Queen’s Gambit family. It is very important to understand that the structures in this family are all interconnected, and to study them all in order to understand what are the transpositions that could be favorable for you and what are the ones that you should avoid. Let’s now sum up the characteristics of both White’s and Black’s position in this structure. With all of this being said, it is now time to move on and study the typical plans of this structure, and how they work in practical terms. 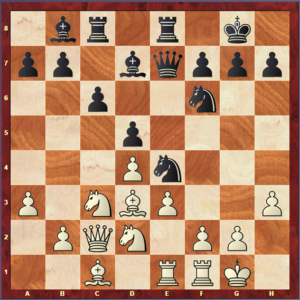 As you probably already know by now, this is a section of extreme importance when learning a new pawn structure. You will now learn what are the plans for both sides and how they work out in practice. Trying to break the centre with e3-e4 (sometimes only after the move f2-f3 has been played first), gaining space in this crucial part of the board. Trying to neutralize Black’s attack on the Kingside, to then focus the game on the Queenside. 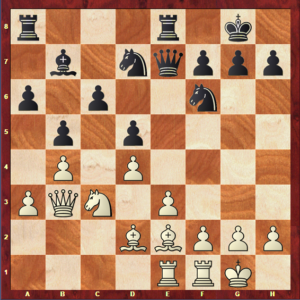 Playing …b7-b5 in order to stop White’s attack on the Queenside and to control the c4-outpost. This game was played between Gilberto Milos and Marc Narciso Dublan, in the year of 2010. 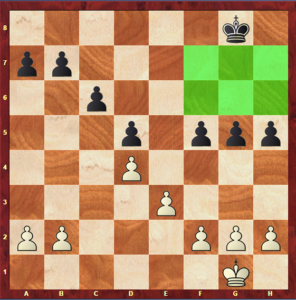 The initial development is now practically concluded, and White is ready to start his plan of attacking on the Queenside. White is slowly bringing his pieces closer to the section of the board where he wants to attack. On the other hand, Black seems not to be doing anything significative on the game. 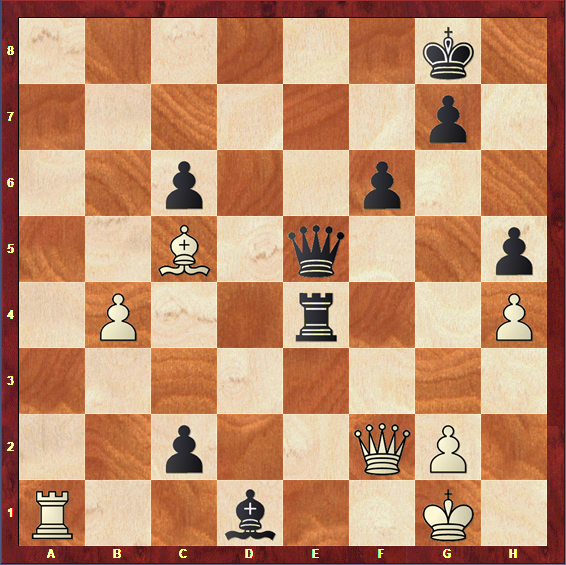 White already managed to break Black’s pawn formation on the Queenside, whereas Black seems to remain without a plan. White reaches a position in which pressuring the Queenside is very easily done due to the open files and his active pieces. Besides that, the d5-pawn is very weak. Black didn’t do much to stop White’s initiative, and because of that he now is in a worse position. Black is left with the backward c-pawn, which is very vulnerable due to being on a semi-open file. Besides that, the a7-pawn is extremely weak and an easy target, since White has a rook on a5. White is building up the pressure on the Queenside, and he already enjoys a great advantage. 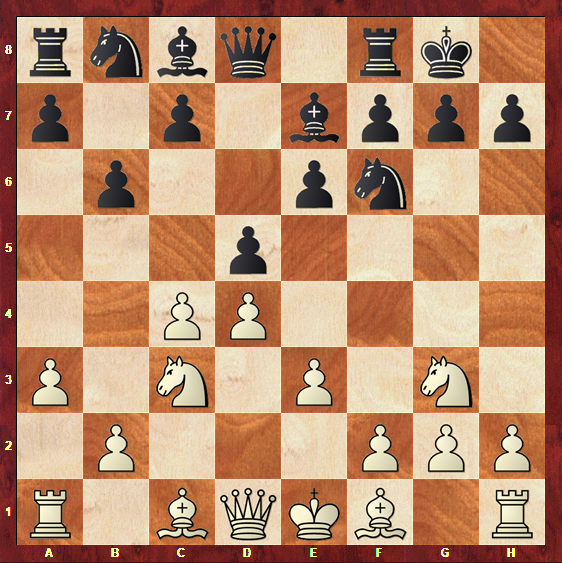 A decisive tactical resource: Black is forced to exchange Queens, as his e7-rook is attacked and he cannot take the Knight on c6 because White would be able to play Qxe7, winning material. 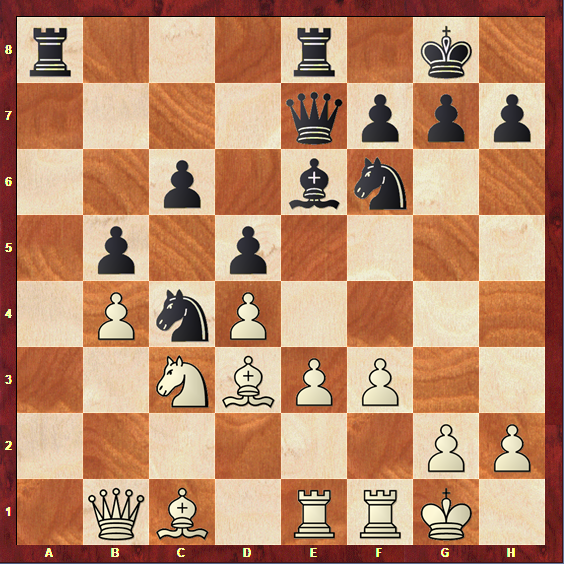 It might take some time, but White’s position is winning: not only is he a pawn up, but also Black’s a7 and d5-pawns remain extremely weak. 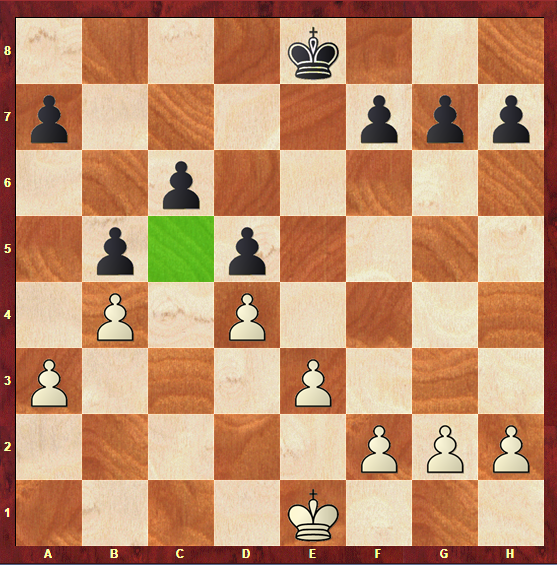 White won the endgame on the 63rd move, though the rest of the game will not be included as it doesn’t relate to the purpose of this article. 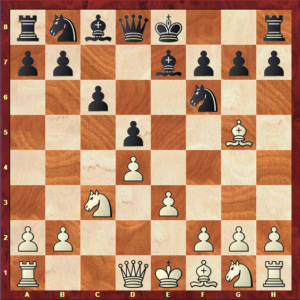 The game that we will now see definitely deserves your full attention: many plans of this structure will be noticeable – we are about to see not only White’s minority attack and f2-f3 e3-e4 break but also Black’s attempt to stop White’s Queenside initiative with …b7-b5 and his fight against White’s hanging pawns. 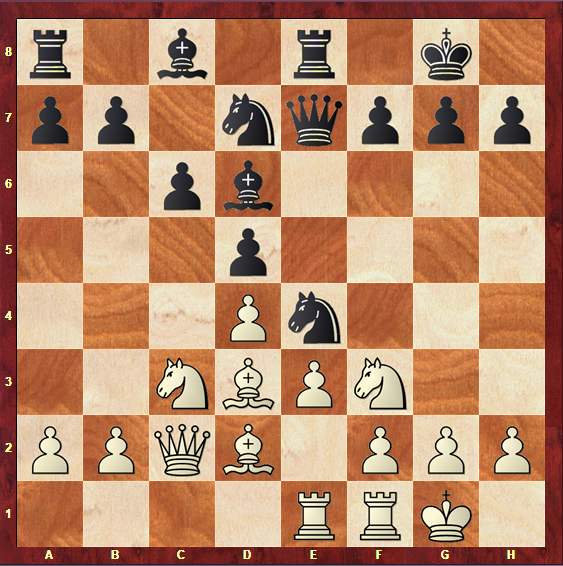 This game was played between William Albert Fairhurst and Vasily Smyslov in 1955. Not the most common of all set up for both White and Black, but completely playable. White starts his expansion on the Queenside. 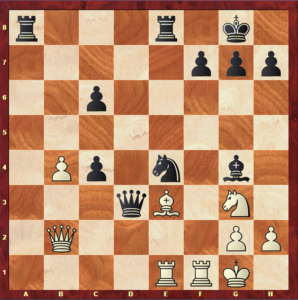 However, this time, Black is willing to fight back and to anything to stop his initiative on this side of the board, since a kingside attack doesn’t seem quick enough here. Black manages to block White’s queenside pawns. This, of course, comes with a price: the c6-pawn is left backwards. However, is doesn’t seem that White can take advantage of that right now: in the first place, because it is defended by Black’s bishop on b7, and secondly because White has a knight blocking the c-file, which means that, in order to attack this pawn, not only will he have to place a rook on the c-file but also take his pieces out of the way. 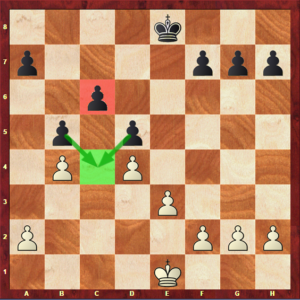 This is a crucial point in this game: White understood that there was nothing left to do on the Queenside and, instead of wasting time there, he decided to put a different idea in action. It is very important to think ahead and understand the purpose of this move: if White is placing his rook on the e-file he probably wants to do something in it. 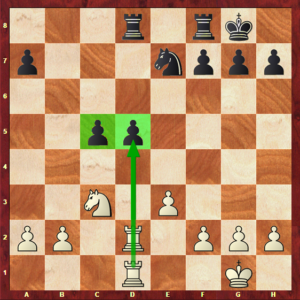 Event if the plan of playing the central break e3-e4 doesn’t seem possible now, it can be in the future if White brings his pieces to support it. Another extremely important plan in action: when we discussed Black’s plan of going …b7-b5 it was referred that its purpose was not simply the blockade of White’s Queenside minority attack but also the control of the c4-outpost. Because of this, Black understands that it is time for him to try to take advantage of that crucial square. A move to remember: Black gets to put a huge amount of pressure on the hanging pawns and threatens to exchange one of their most important defenders. White has no option but to give up one of his central pawns. 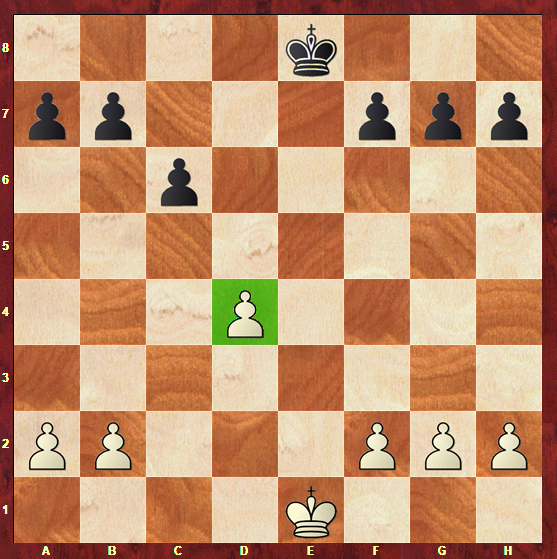 White resigned as he was caught up in a completely lost position. The truth is, though White thought he was ready to take the risk and play with hanging pawns, that would require some more preparation. 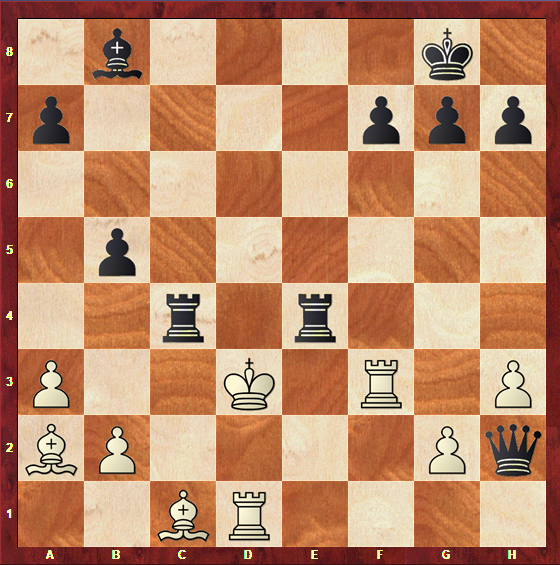 When White wants to push the e3-e4 break, anticipated by f2-f3, he needs to make sure that Black will not be able to pressure his pawns the enough. 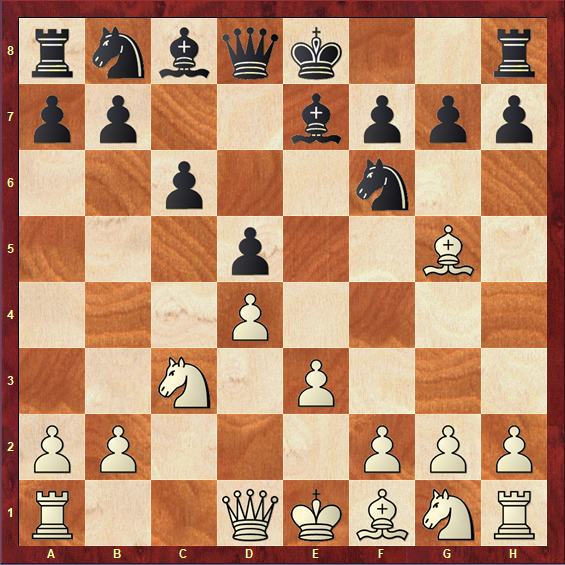 In this position, all Black pieces were correctly placed to fight against the hanging pawns. Because of this, e3-e4 was an imprecision, and if White had chosen to play more carefully, the result of the game could have been different. 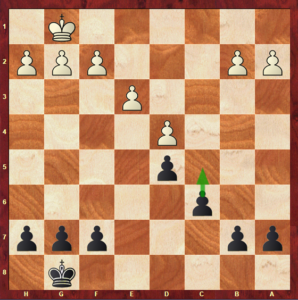 Finally, we will see a game in which Black chooses to develop a kingside attack, combining this with the plan of placing a knight on the e4-outpost. This game was played between Nicolai Getz and Simen Agdestein. The move 8.cxd5 was already proven to be a mistake, as Black captures back with his e-pawn, entering in an Orthodox exchange position where White has his black-squared Bishop still on d2, blocked by his own pawns. 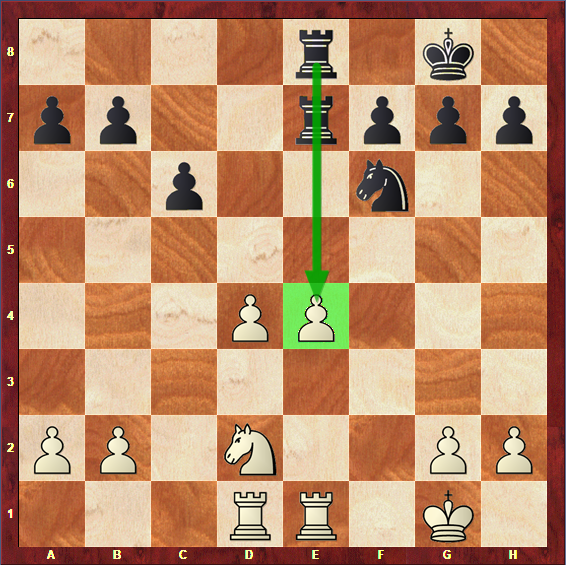 Black successfully places a knight on e4, conquering some important space of the enemy’s field. 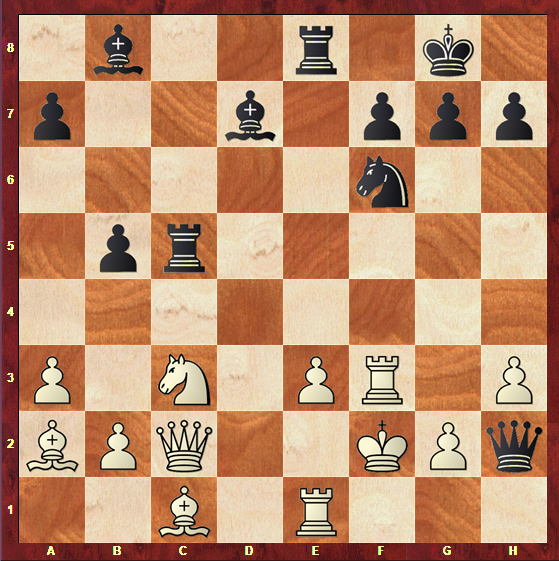 Black’s pieces are all pointing at the Kingside, waiting for the right moment. White has not many options to try to fight against Black’s superiority in this position. 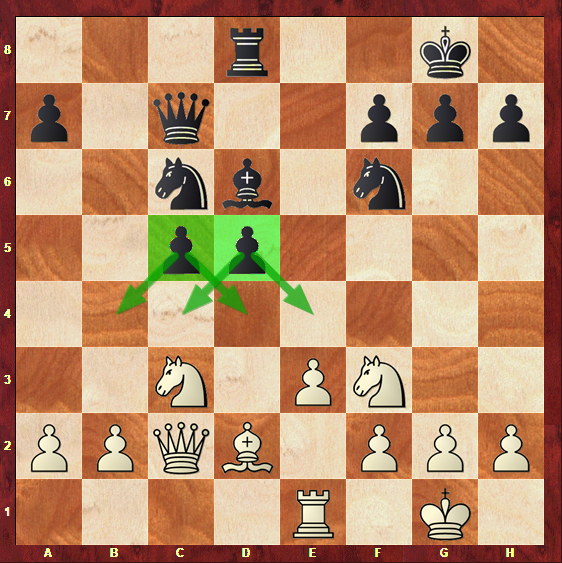 White taking the knight on e4 was a mistake, since now, with a pawn on e4, Black has even more chances of being successful in his kingside attack. Bringing the Queen to the attack: there is not much White can do to soften Black’s attack. 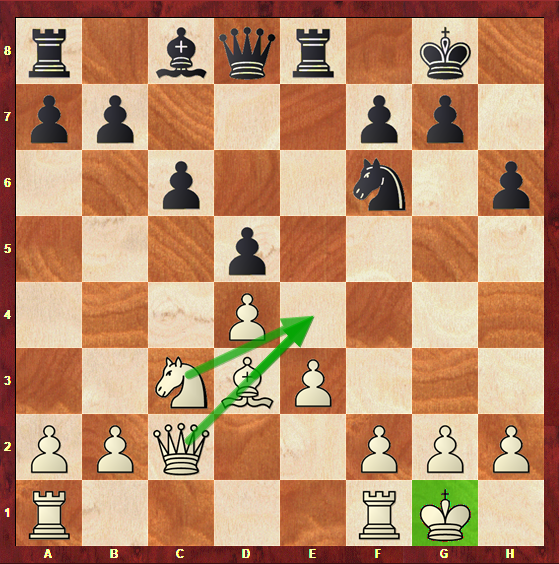 Black enters with his Queen on White’s second rank, and because of this White’s king faces some serious threats. 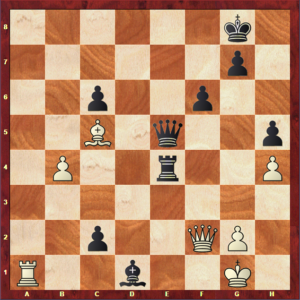 Note that, in this position, all Black’s pieces are extremely active, while White is having some trouble to coordinate his own. Here White is completely lost. 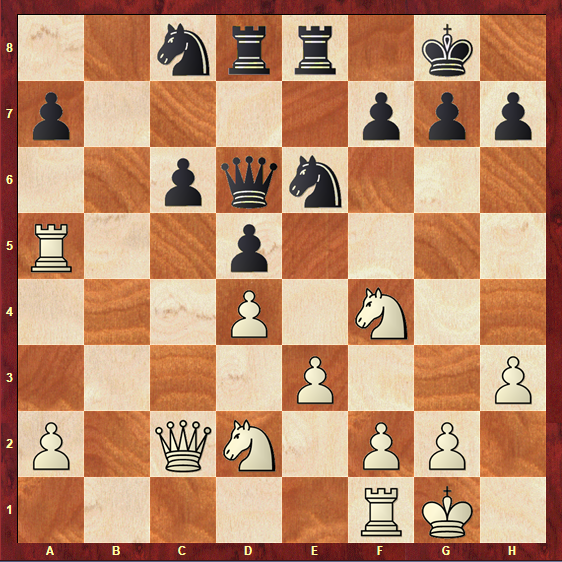 It is crucial to understand that in this game Black managed to enter in this structure in a very favorable position for him due to White’s imprecision. For White to be successful in these positions it is very important that he develops his c1-bishop before playing e3, otherwise his Bishop will be blocked by his own pawns and remain very inactive. 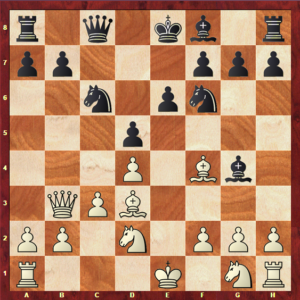 Black also played the central break …c6-c5 at the right time, allowing his c8-rook to participate on the kingside attack when White couldn’t react to his threats by getting counterplay on the queenside. It’s now time for you to find out what you need to do in order to get this structure to your chess board. Take a look at the next section to finish your learning on the Orthodox Exchange Structure. In this section, we will discuss the openings that usually lead to this formation. However, keep in mind that many other openings could lead to a game in which there is a transposition to this structure. These are just the most direct and common ways to reach it. As you can see, we reach exactly the same structure we saw on the beginning of this article. 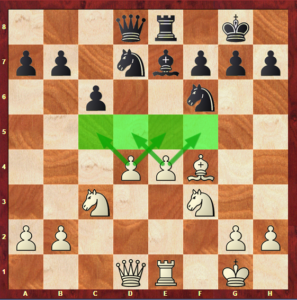 However, this is just one of thousand possible move orders on the Queen’s Gambit that lead to it, as the moves cxd5 exd5 can happen on various moments of the game, leaving us with this pawn formation. This structure is just the same as the one we saw before. The only difference is that White is the one with the c-pawn and Black is the one with the e-pawn, that is, the plans that previously applied to White are now Black’s plans, and vice-versa. These are the main two openings that lead to the Orthodox Exchange, so if you want to make sure you get this pawn structure on your board it would definitely be a good idea to play them. You are reaching the end of this article: in a moment you will be ready to win lots of games using everything you have just learnt. 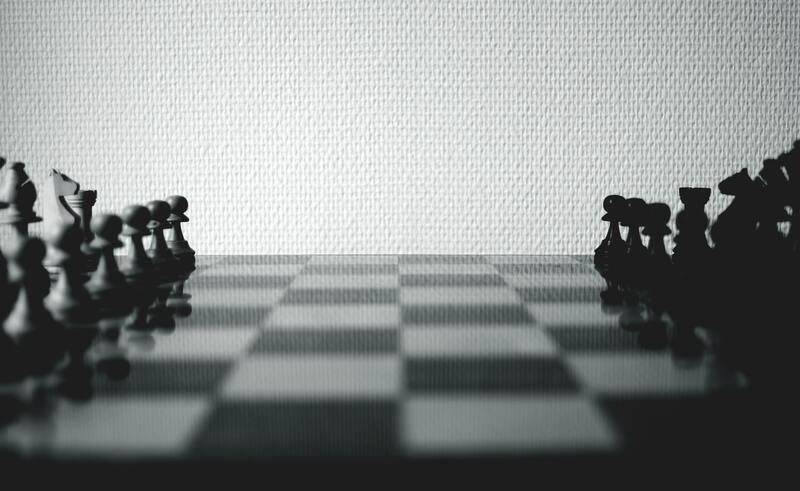 It’s now time to draw some conclusions to make sure you will remember the most important details of this structure when it crosses your way on the chess board. This is a quite solid and safe structure for both sides. However, it is important to develop the pieces correctly and play actively in order to make the most of its imbalances. Black’s plans can go from the Kingside attack, usually with pieces, to attempts to stop White’s initiative on the Queenside by blocking his pawns on this side of the board. This structure often transposes to other typical Queen’s gambit family structures. Isolated pawns or hanging pawns are very likely to appear on the board once one of the sides decides to break in the centre. 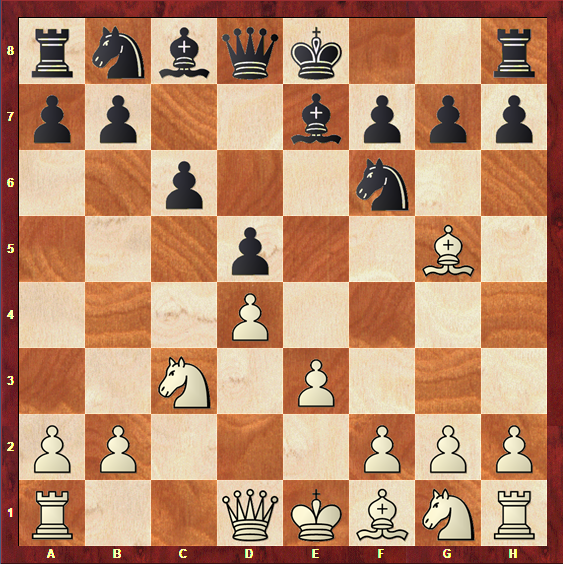 A lot of move orders on the Queen’s Gambit declined can lead to this pawn formation. Besides that, it is also common to get this pawn structure by playing the Exchange variation against the Caro-kann. Congratulations! You have just reached the end of another Pawn Structure Article. Hopefully, you will now be able to put everything you have learnt in practice in your own games. You are now one step further in mastering Pawn structures and becoming a Strategy expert!